Are you feeling overextended or depleted? Would you like to be obligation-free for a weekend? Are you supersaturated with information and emotion? Could you benefit from a mindful unplug? You are invited to spend the weekend with us in the quiet and spacious Texas Hill Country. The Lotus Ranch is just far enough that you can see the stars and hear the silence, and maybe get to see a fox or two! Come and allow yourself to be cared for so you can play, practice, laugh, and unfurl for a few days. Particularly in this time of great change and awakening, it’s crucial that we allow space for processing our emotions and understanding our own unique way of being. We get so set in our methods and mindset that it can be challenging to see other perspectives if we don’t make space for reflection, release, and renewal. This is supremely important for women, as we tend to fill the caretaker roll for our friends and family, in addition to keeping ourselves afloat. Many of us are feeling not only our own emotions, but bear the burden of others’ experience as well. Sometimes all we need to feel better and see more clearly is a safe space to unravel and lay down that burden. A retreat is the perfect opportunity to step away from the constant demands of daily life, reflect on your path and process, and allow space for clarity and evolution. Even if you’re not looking for transformation, this retreat may allow you the space you require to discover what you Do need! Perhaps a nap, a conversation with a new friend, a craft project, or a walk among the trees could be all the refreshment you desire. 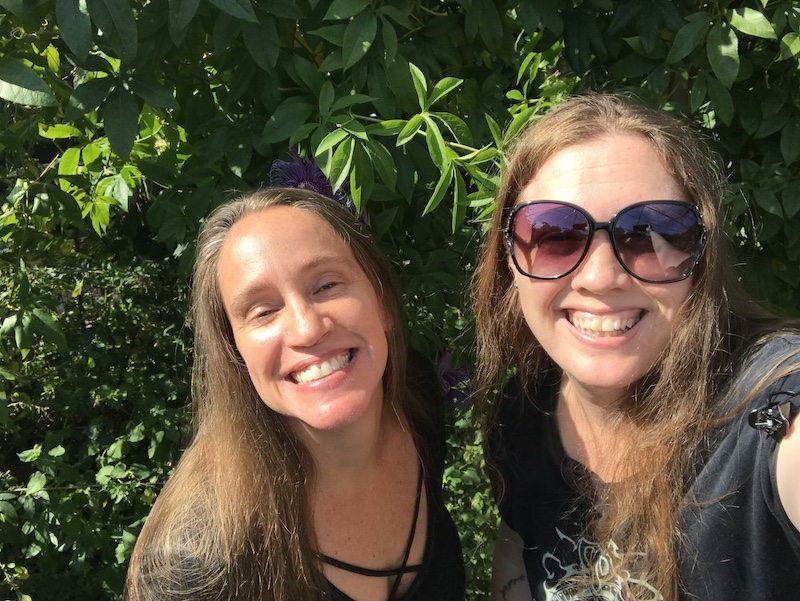 Ladies, please join Rebecca and Sapphire for a joyous and heartfelt weekend of mindful practice, incredible food, soul searching, and great friends. 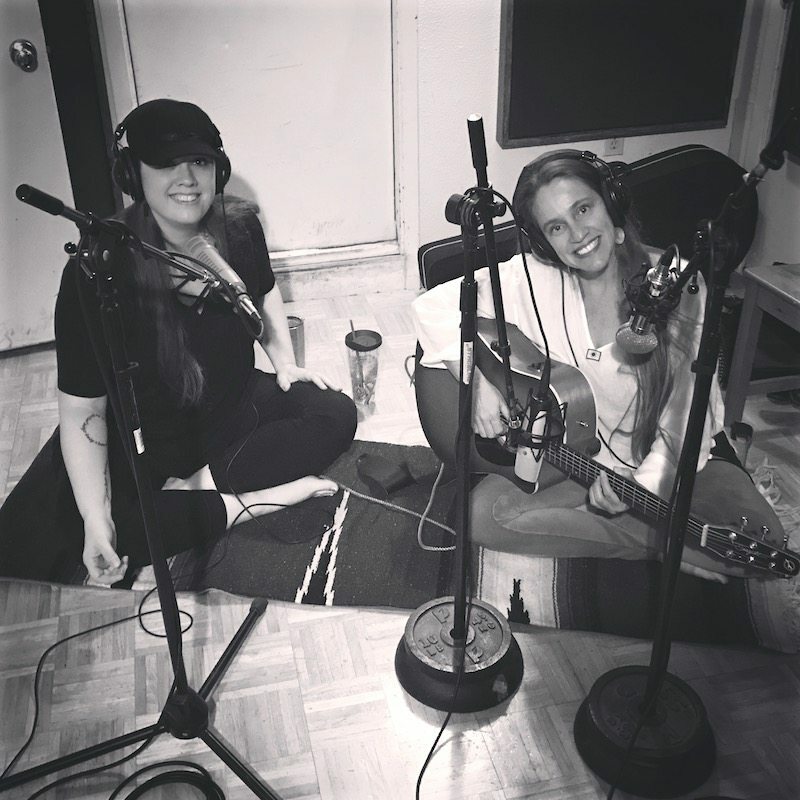 Rebecca and Sapphire pour their hearts into creating an inclusive and sacred space for women to loosen and sigh. During this peaceful hiatus, we will practice various methods and modalities of yoga and meditation, enjoy live music, commune with nature and like-minded souls, and practice our own individual methods of self-care. All meals, yoga, and lodging included, or option to camp. 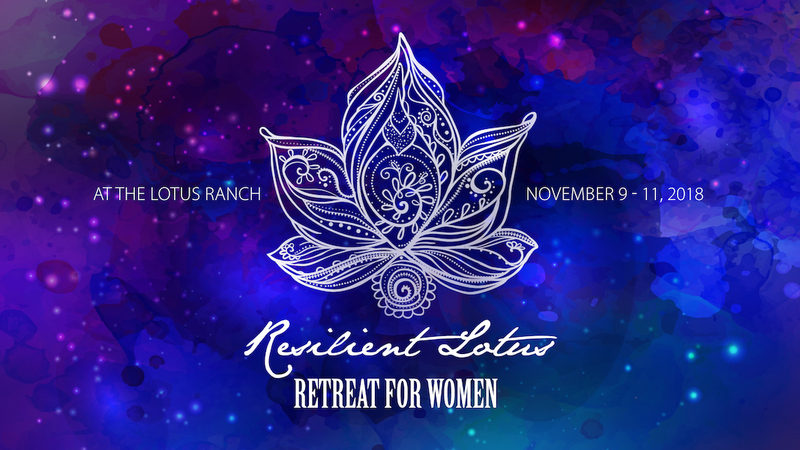 This retreat is open to practitioners of all levels of experience, including brand new yoginis.